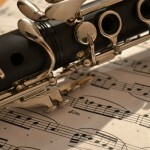 Choosing Your First Woodwind Instrument - Which One is Right for You? 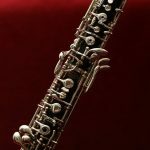 Choosing Your First Woodwind Instrument – Which One is Right for You? 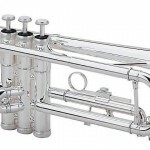 When it comes to picking out a woodwind instrument to play, there are lots of choices. There are single reed, double reed, and even no reed woodwind instruments. There are instruments for classical music and instruments for jazz and pop music. There are instruments that play high enough to annoy dogs and instruments play low enough to shake the foundation of any house! With all these variables, picking a single woodwind instrument can seem like a hopeless task, but it’s really not that hard! Whether you’re a parent trying to decide on an instrument for a child, or older and wanting to pick up a woodwind for the first time (or maybe looking for another woodwind instrument to learn! ), we’ll help you figure out the right instrument for you! 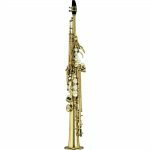 Maybe one of the most obvious things to take into account when deciding on a woodwind instrument is the size of both the player and the instrument. Most beginning woodwind players start on flute, clarinet, or alto saxophone, and while these are all generally okay for most students aged 10-12 (when lots of kids start band), some consideration may be necessary for some students. For example, a small student with small hands may have difficulty completely covering the tone holes on a beginner clarinet – resulting in lots of squeaks and an airy sound. An instrument with covered tone holes (like alto saxophone or flute) may be much easier to hold and finger. In addition to hand size, make sure that the player is able to hold the instrument comfortably for a few minutes at a time (this is where correct posture is very important). A student that can’t hold a flute horizontal (or nearly so) or keeps resting the clarinet on a chair will not be able to easily progress and won’t be motivated to practice to improve. At a minimum, students who are picking up a woodwind instrument should have their front adult teeth in. Missing baby teeth are awkward to play around no matter what, but without the front teeth (which are crucial to forming and supporting the embouchure of all woodwinds), there will be large setbacks and challenges. 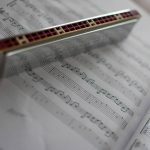 While braces and other orthodontic appliances are not ideal, almost every brass and woodwind player have dealt with these at some stage in their development, and it is possible to cope. Discomfort and a slight bit of pain are not uncommon, but with careful guidance from a private teacher or band director, use of orthodontic wax or other protective measures, this can be minimized. Generally, woodwind instruments are started much later than piano and violin. With those instruments, it is advisable to wait until the student is able to read before teaching music (which is, after all, another language). 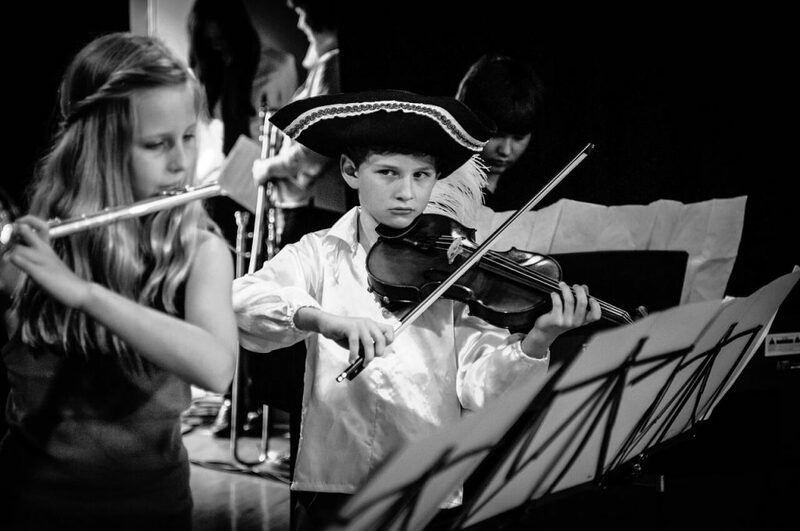 However, the 10- to 12-year old age range where many band instruments are started has another challenge – concentration! Generally, students in this age group will be accustomed to doing all or most of their homework without parental supervision, and so getting quality practice can be challenging. Ideally, woodwind beginners on the most common instruments (flute, clarinet, alto saxophone) should be able to sit and practice for 10-20 minutes or more without supervision. More difficult woodwind instruments, like oboe and bassoon, will require more studious and focused practice – especially in the beginning. If your child isn’t quite ready for a woodwind instrument, due to some of the above considerations, that doesn’t mean that they need to avoid music altogether. Learning piano is great for learning the basics of reading music (in both treble and bass clef) and reading rhythms. It also helps develop finger coordination and hand independence, which is a useful skill for woodwind players. Violin (or other string instruments) also teach the basics of reading music and develops the ability and skill of matching pitches. Although woodwind instruments do have fingerings for different notes (unlike the violin, which has no frets), woodwind players still have to be very attentive to matching pitch at all times. While you probably already have a good idea of what the various woodwind instruments look and sound like, here are some things to consider when choosing an instrument for yourself (or a child). Probably the cheapest and easiest woodwind instrument to learn. Recorder is a good choice for children under the age of 10. Recorders are light, inexpensive, plastic (and so resistant to temperature/humidity conditions and mild abuse), and easy to make a sound on. The fingerings are (sort of) similar to a clarinet, but the real value in a recorder is learning how to read music, keep time, and breath well. 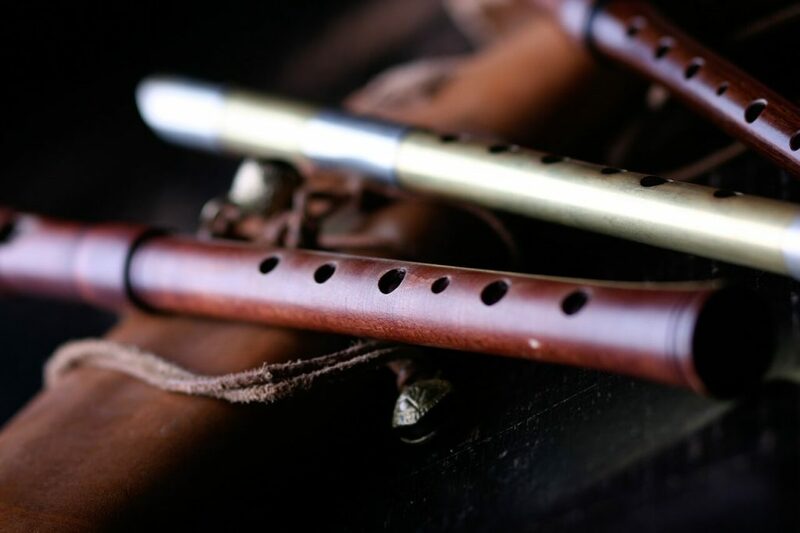 The flute is a common beginner instrument, and while its small size makes it look easy – be aware that the flute requires great air and breath control. 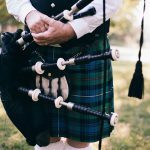 Imagine blowing over the top of a bottle to make a sound for several seconds at a time – that’s basically how the flute is played! Although the flute is relatively light, some smaller beginner students have trouble holding it horizontal or reaching some keys. 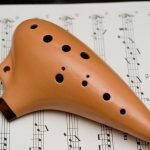 There are specially-made “curved-head” flutes that make it a bit easier to manage, so that arm length or strength is less of an issue in the beginning. This one also requires quite a bit of air, and special attention must be paid to the embouchure of the beginner clarinetist to properly seal the mouthpiece while permitting the reed to vibrate. Also, keep in mind that reeds will be an additional expense for clarinetists that flute players don’t have to worry about. Physically, make sure you find a clarinet that is well balanced enough to be held with good posture and a correct bell angle without excess tension or discomfort. 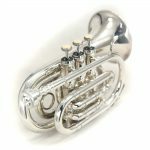 There are lightweight bells, thumb rests, and neck straps that can be used to make this instrument fit a wide range of students. Also, students with smaller hands may find it difficult to completely seal off some of the ring keys, so starting on flute or saxophone may be a better option for students with very small hands. The saxophone is the last of the “beginner” woodwind instruments. 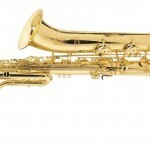 While there are three common types of saxophones in use today (the alto saxophones, tenor saxophones, and baritone), the alto saxophone is the one that younger students will start out on. The saxophone shares many challenges of embouchure with the clarinet, having a similar (but slightly larger) mouthpiece and reed. Like the clarinet, the alto saxophone requires a reed that will need to be cared for and replaced on a regular basis, so keep that expense in mind. 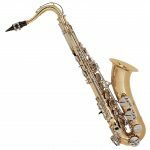 The saxophone is the heaviest of the beginner woodwind instruments, but a properly adjusted neck strap makes holding the instrument relatively easy (as long as good posture is maintained). These are generally considered more advanced woodwind instruments and are only rarely given to beginners. Both oboe and bassoon are double reed instruments, meaning that they use two thin pieces of precisely-shaped cane that are blown into and vibrate to make the sound. Learning how to form the embouchure for these instruments and shape the cane are both skills that are difficult for younger students to grasp. These reeds are also more expensive to buy (as are the supplies to make them from scratch) and they are more delicate and temperamental than reeds for clarinet and saxophone. 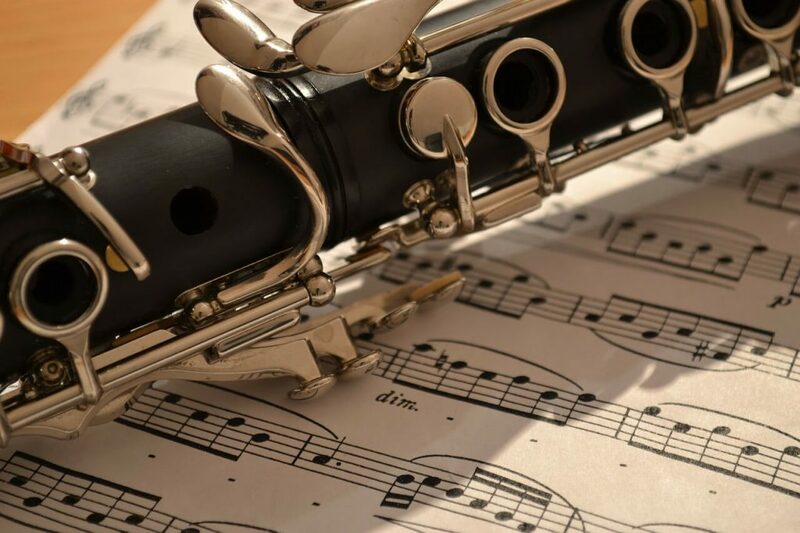 Oboes are held in a broadly similar manner to clarinets, although the double reed means that the angle of the oboe is even more important for proper sound production. 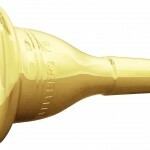 Young players that are unable to hold the instrument “out” will not be able to form the proper embouchure with the reed. The bassoon is a very large and heavy instrument, and so holding this instrument is a challenge for smaller players. 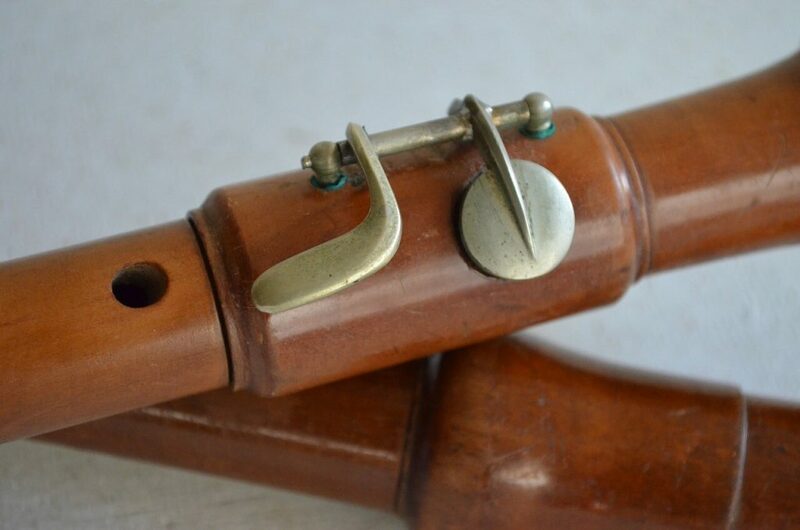 Most bassoonists use both a chair strap and a hand rest in order to adequately support the instrument and maintain a relaxed, correct hand position. Many woodwind players learn multiple instruments (or multiple instruments from the same family). These types of doublings show up in lots of music – orchestral to Broadway and beyond! 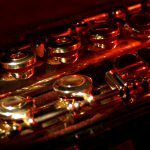 If you’re more experienced woodwind player and looking to expand your horizons (and playing opportunities), here are some of the most common doublings used. Generally, flute players are expected to know how to double on piccolo. These instruments use similar playing technique and fingerings, and so this is a fairly easy doubling. Like flute players, oboe and English horn are two instruments in the same family, and this doubling is common in orchestral music. 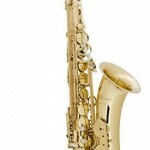 While some saxophonists specialize, most are able to play at least alto and tenor. Expanding downward (to baritone sax) or upward (to soprano sax) is a common move, though. Looking to expand outside of sax? Try clarinet! Clarinet players also double on bass clarinet, and if you’re looking to play on Broadway, blues, or jazz, learning tenor, alto, and baritone saxophone (in that order) is generally a good bet. These are all good places to start your woodwind doubling journey – but these aren’t the only ones you’ll see. If you’re curious about a woodwind instrument – rent or buy a beginner model and try it out for a few months! You may be surprised at the results! The woodwind family – like the strings and the brass – contain instruments of all shapes and sizes. 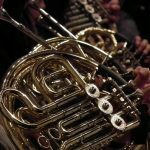 While you can find great recordings of these instruments online, if you want to hear them in action, go to your local orchestra concert, jazz club, musical theater and check out the instruments and sounds – and talk to the players! No matter if you’re beginning your musical journey or if you’re trying to expand your musical horizons and capabilities, there’s a woodwind instrument for you!